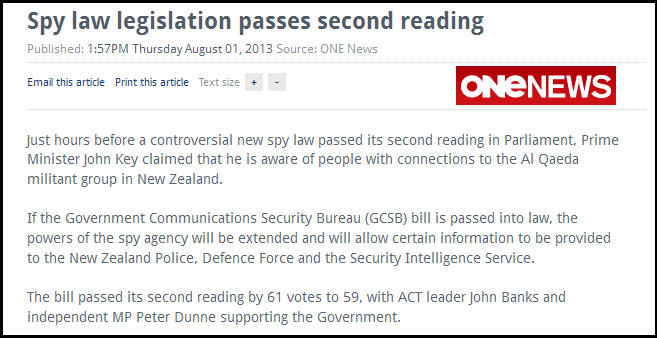 The Prime Minister remained defiant this week despite evidence emerging his office had pressured the Parliamentary Service to release phone records to the inquiry into the leak of the Kitteridge report on the GCSB. 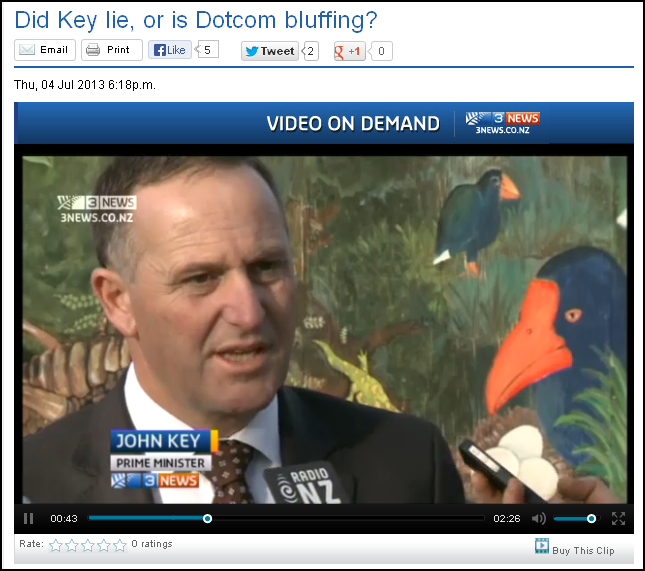 Acknowledgement: TV3 – Did Key lie, or is Dotcom bluffing? 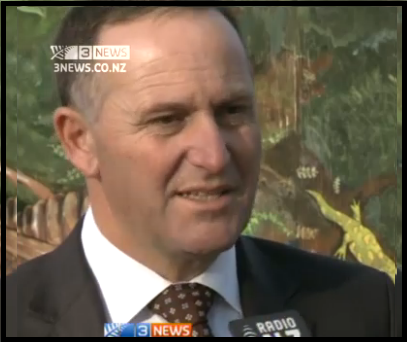 In fact, to date, every claim that Kim Dotcom made in regards to John Banks has been proven to be true. 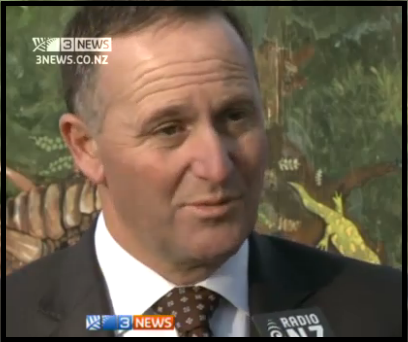 Not one statement from Dotcom has been disproven as a lie. 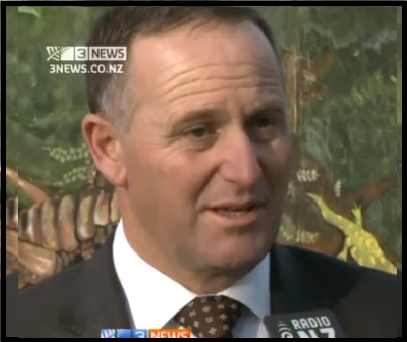 Either Key was woefully ignorant of this fact – or once again he has deceived the public. 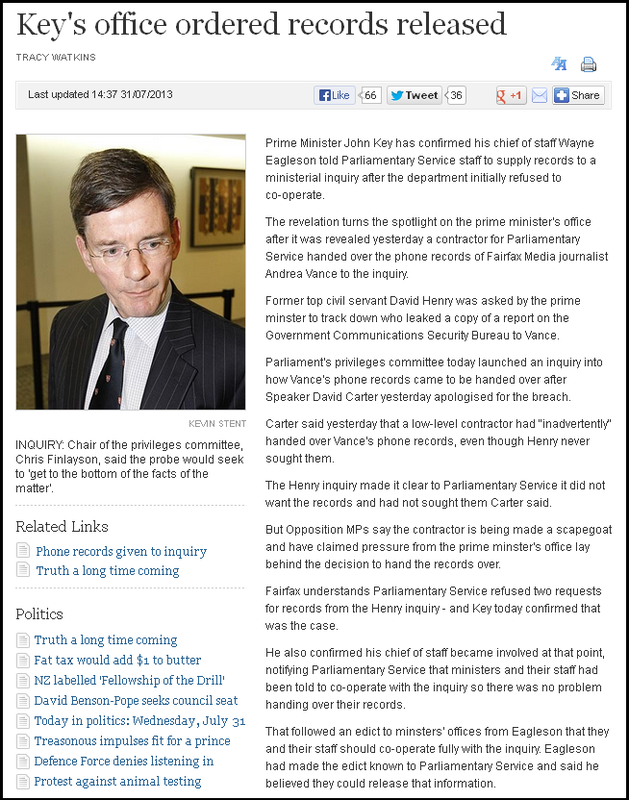 So why does Key have to go “through every record my office holds ” to answer a simple question whether or not he knew of Kim Dotcom much earlier than he has admitted? Surely he would know this without having to go through his office records?! Why also is Key referring to “there is no evidence that we can point to we’ve heard of the guy” – when his own memory should be sufficient? Why does he need to check if evidence exists or not? 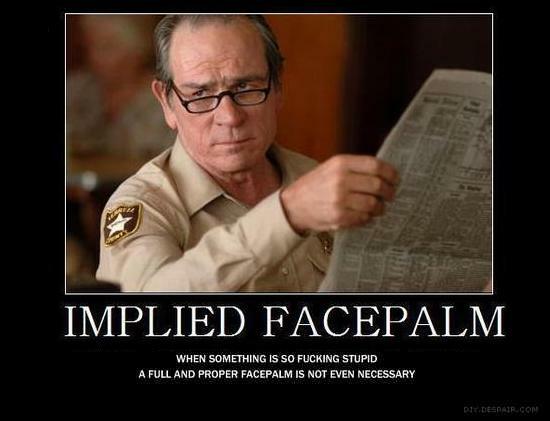 Key is accusing other people of “making things up”?!?! 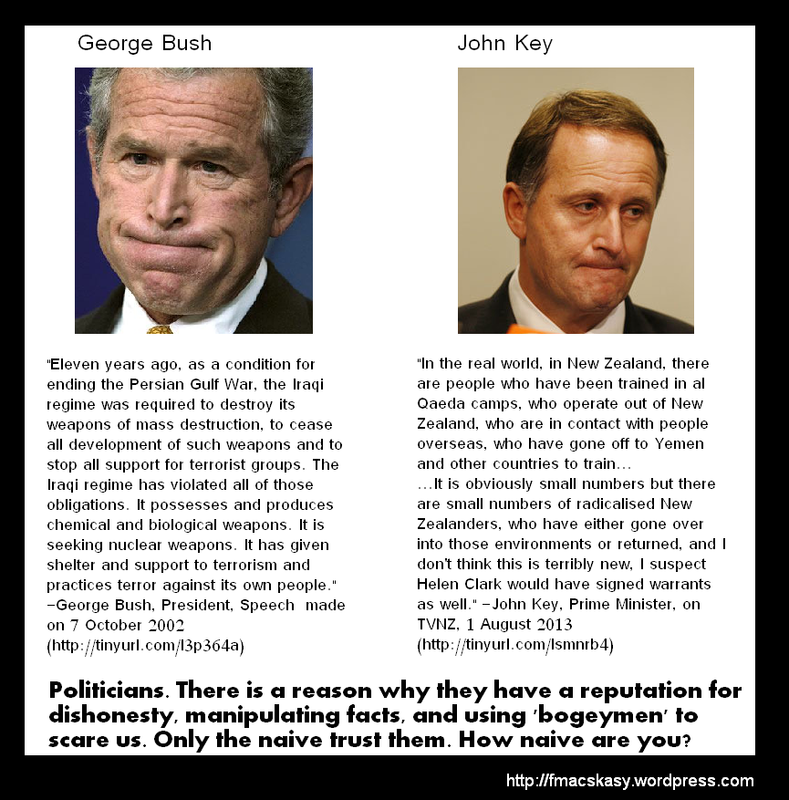 John Key is perhaps the most dishonest Prime Minister we have seen. He bends the truth to suit the situation. He is conveniently forgetful to such a degree that the term “brain fade” has entered common usage. His reputation for making it up as he goes along is now common knowledge. As I wrote before; Kim Dotcom has been 100% up-front with the people of New Zealand and has never been caught out lying or even bending the truth. 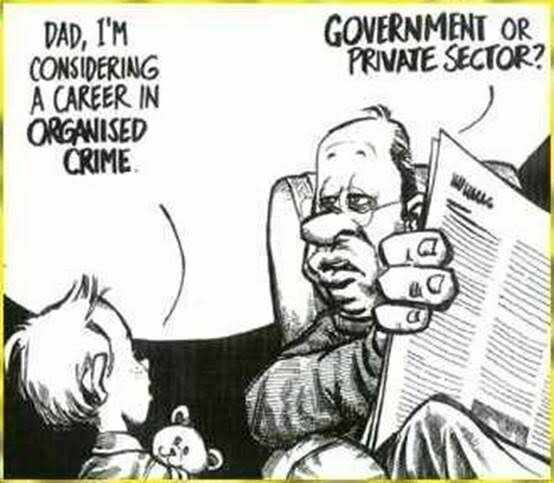 The same cannot be said of John Key or John Banks.